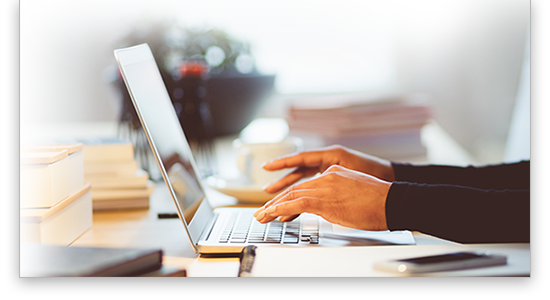 If you know about how many forms you’re going to file this season you’ll want to try our new buy downs. 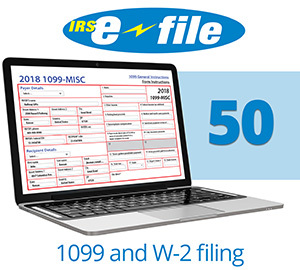 Purchase a bulk of 50, 100 or 250 to save even more on your online filing, printing and mailing costs. To use these online filing codes you must have an account with Eagle View Filing Solutions. After you purchase a Buy Down (50, 100 or 250 qty) at Tenenz.com we'll email you a unique code. 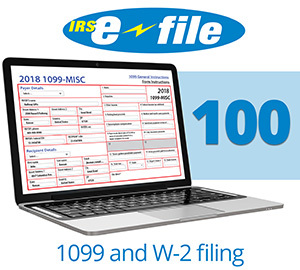 Use that code to e-file, print & mail your 1099, W-2 or other information returns at eagleviewfiling.efile1.com.